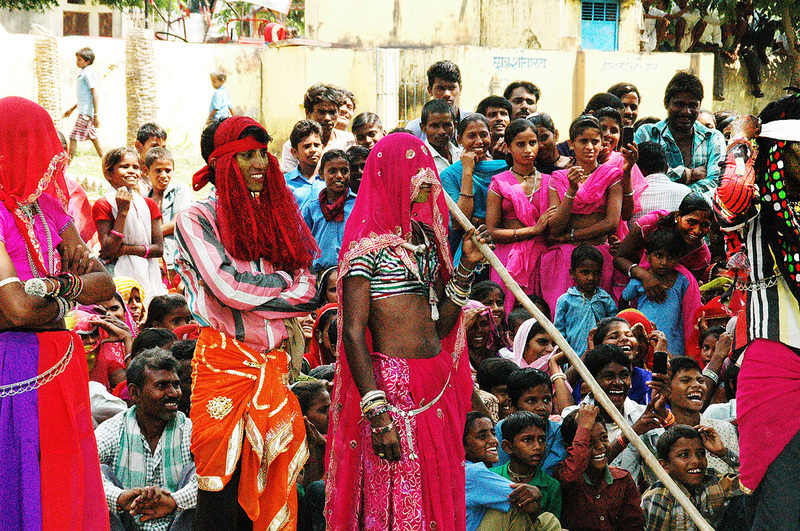 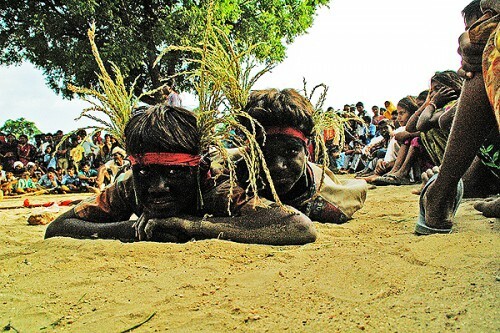 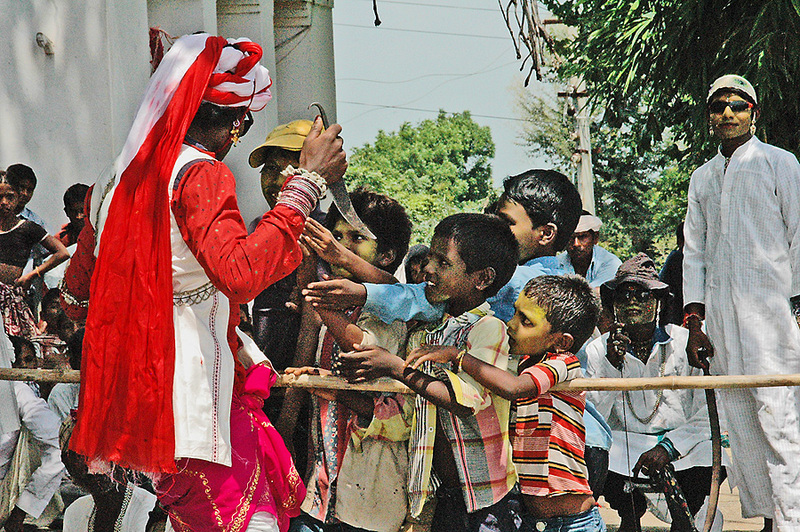 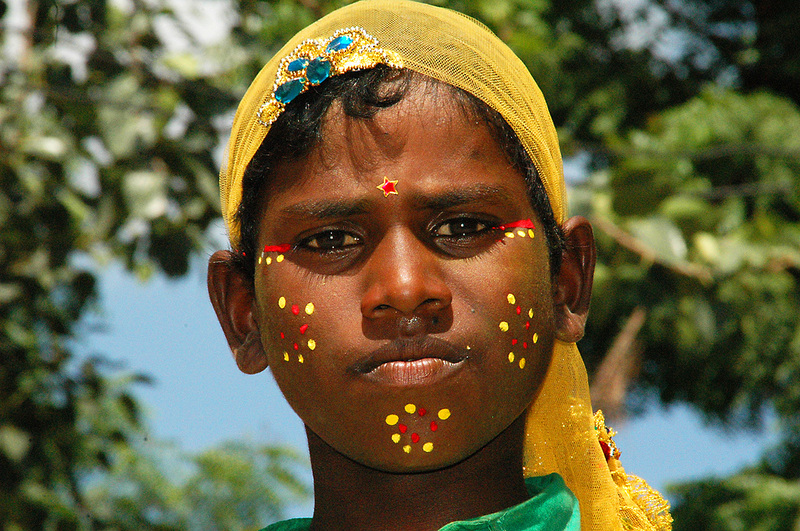 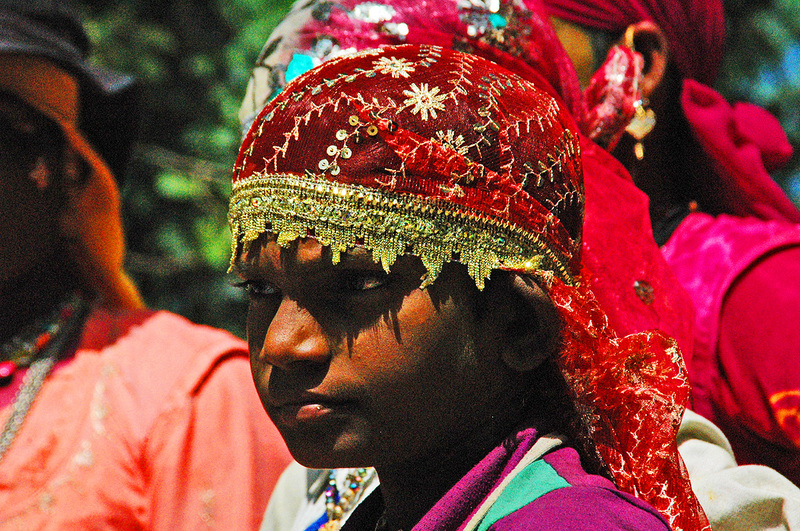 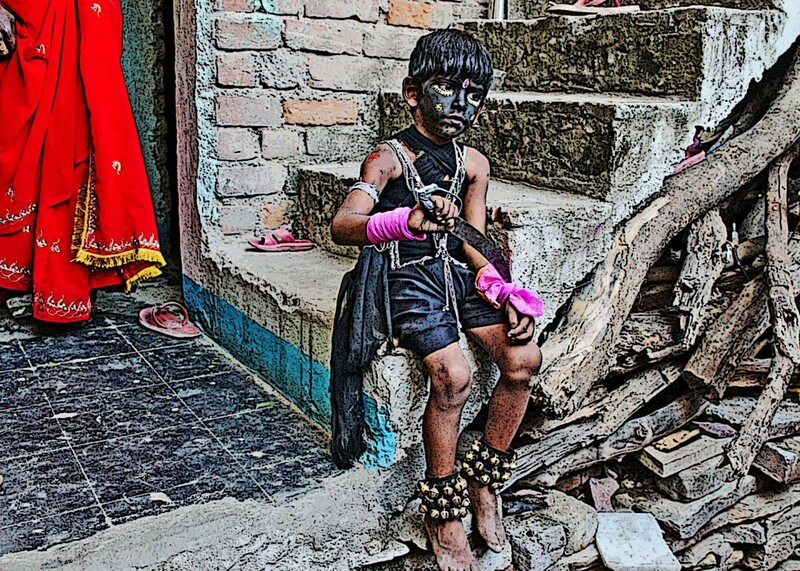 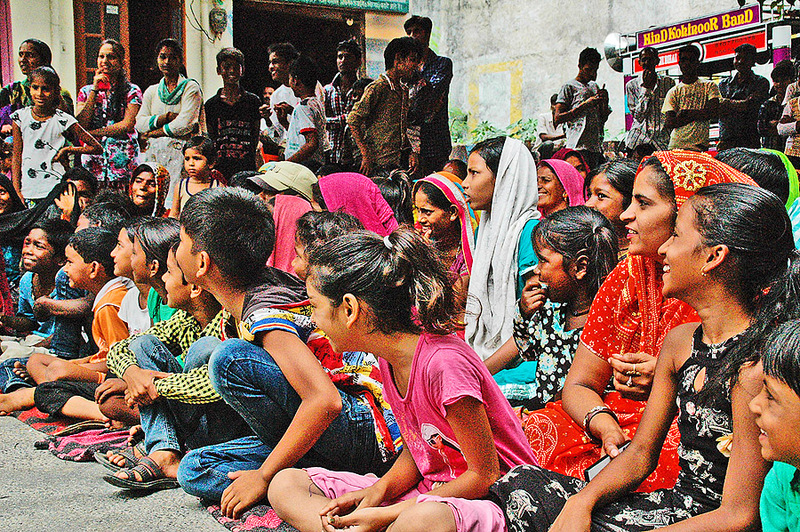 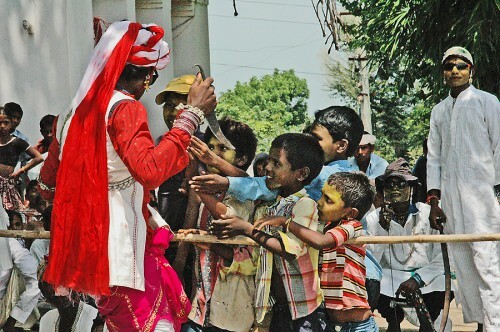 Gavari performances transfix all generations in the villages, especially the young. 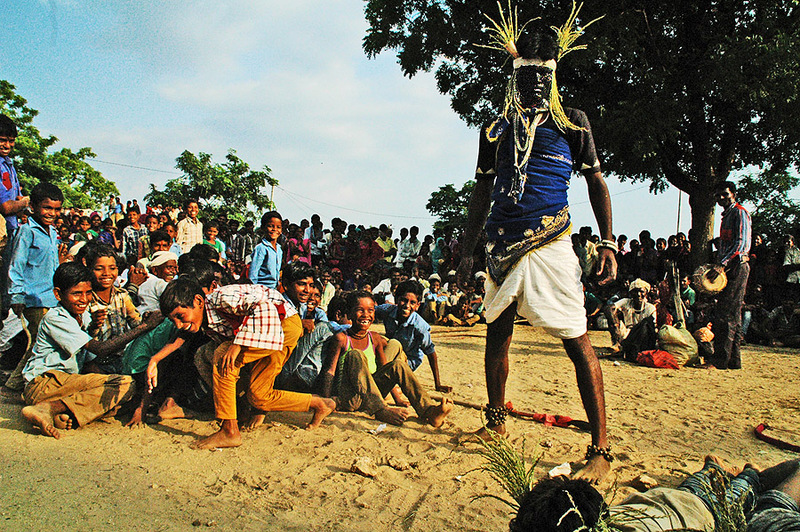 Since there are no Gavari scripts, books or classes, children can only learn its arts & stories by apprenticeship and traveling with a troupe. 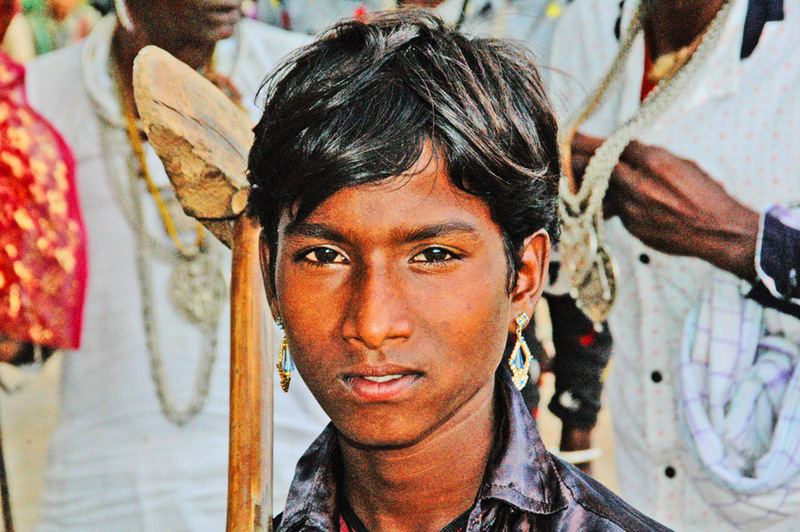 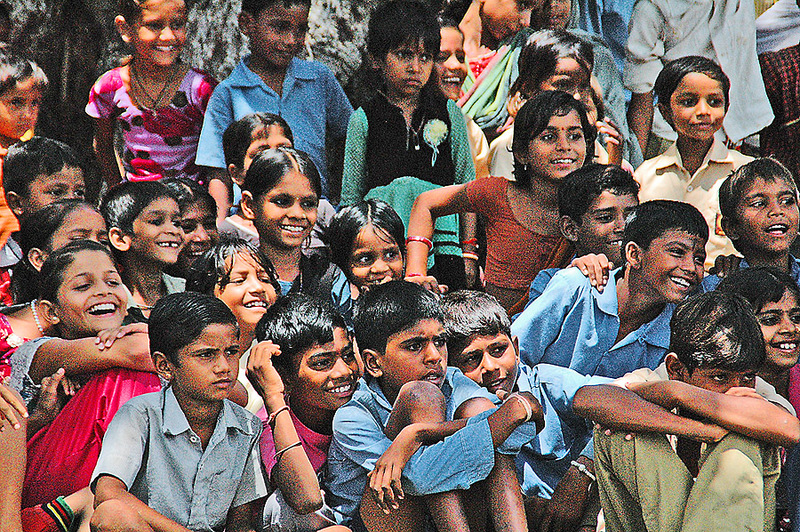 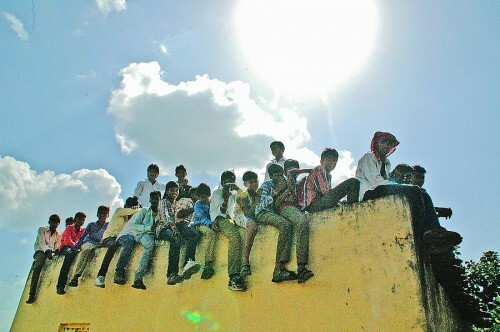 However, new "Gavari truancy bans" at gov schools mean only dropouts can now learn the tradition without punishment.